“Surfing and beach activities are well known and proven in terms of physical and mental well-being. “Surf Action’s Home Front Project is where partners, and those closely involved with the lives of veterans, can gain access to support, both practical and therapeutic; find time for themselves; have fun; share experiences and, perhaps most importantly, form strong peer support relationships and know that they are not alone. “The Home Front is also where the whole family can come together to strengthen bonds made distant or put under strain by military life. 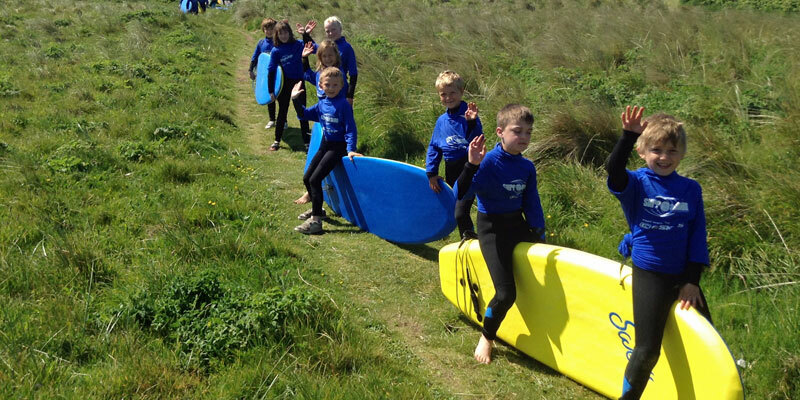 “Through regular activity days, many of which take place out of doors and in the beautiful Cornish coastal environment, Surf Action offers families a setting that fully understands the needs of those involved. “By using the great outdoors we put smiles back on faces.